Direct ocean views! 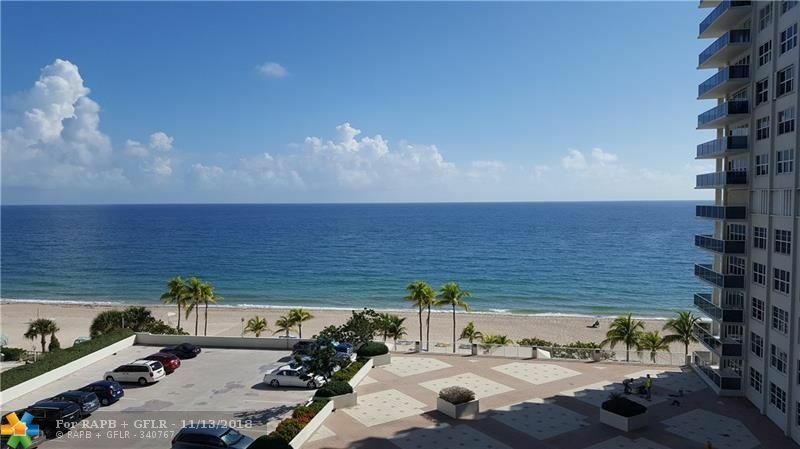 Two bedroom/2 bathroom fully-furnished remodeled condo in prestigious Playa Del Sol. Impact windows. Tile floors throughout. Crown molding. Washer/Dryer inside unit. Breakfast bar & dining area. Large balcony with glass railings. Condo has a semi-private elevator. Condo offers great amenities including a heated pool, two exercise rooms and attached garage parking. Enjoy the Atlantic Ocean and the beach daily! ANNUAL LEASE ONLY.